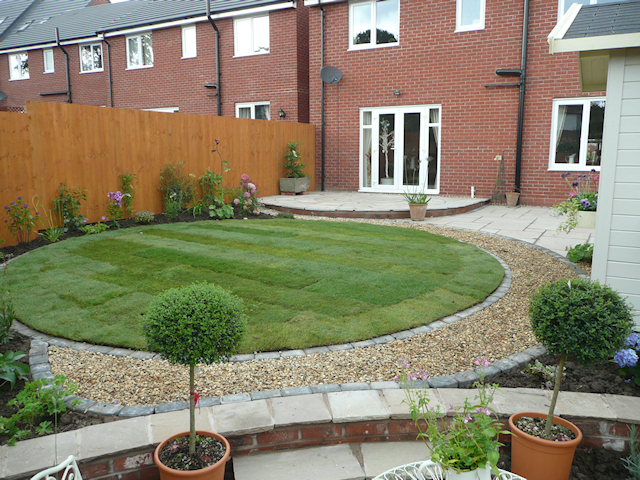 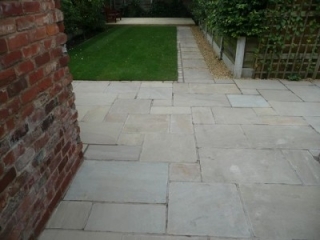 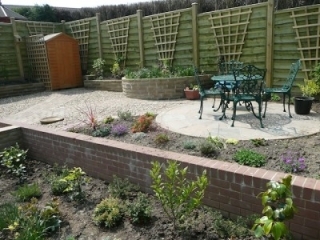 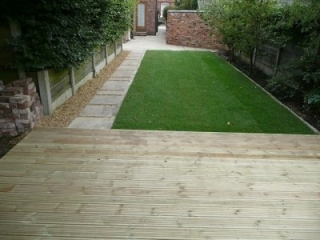 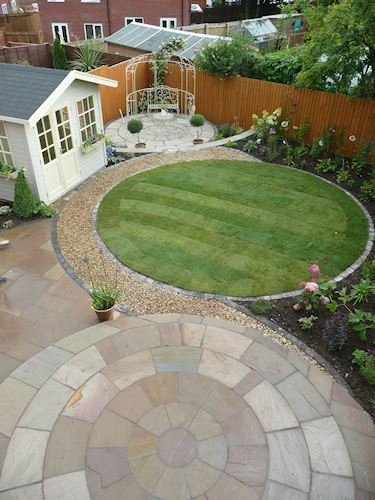 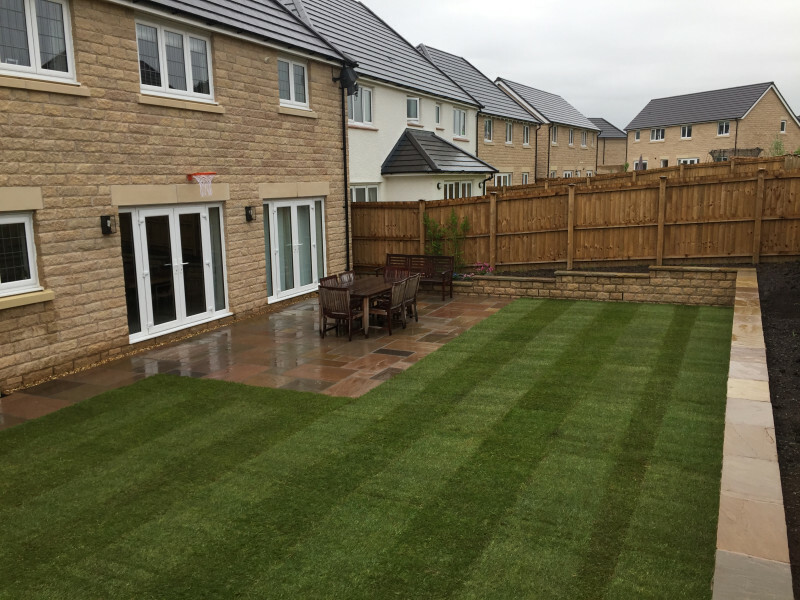 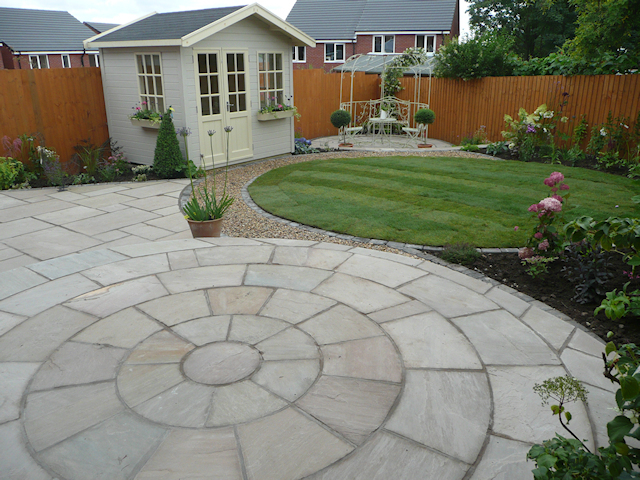 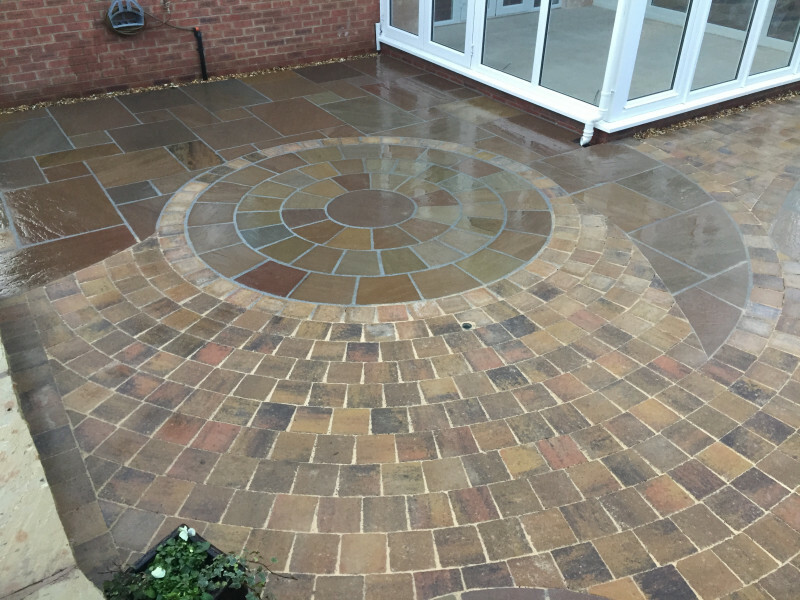 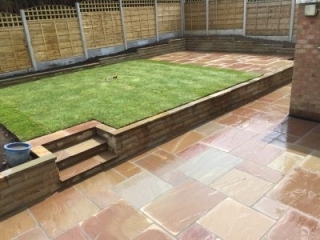 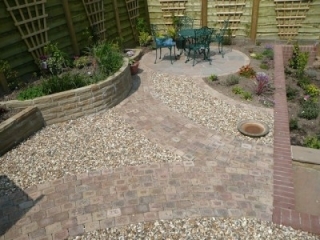 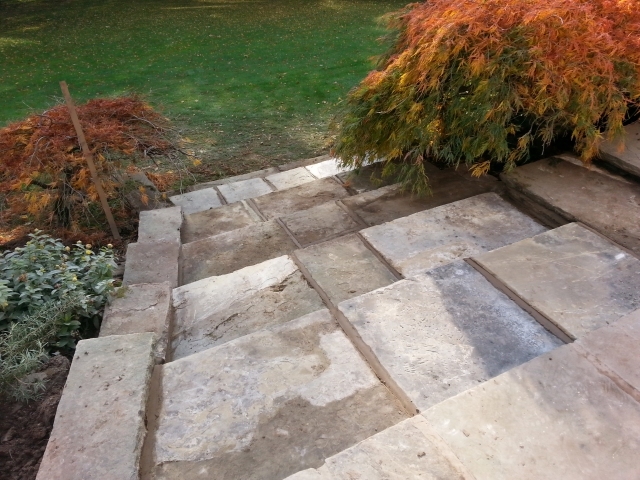 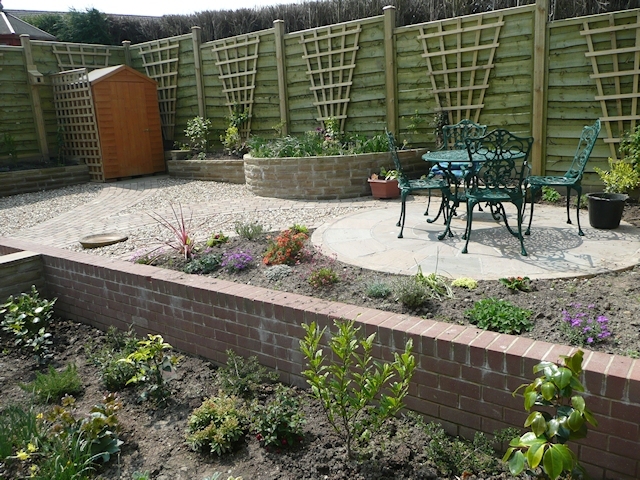 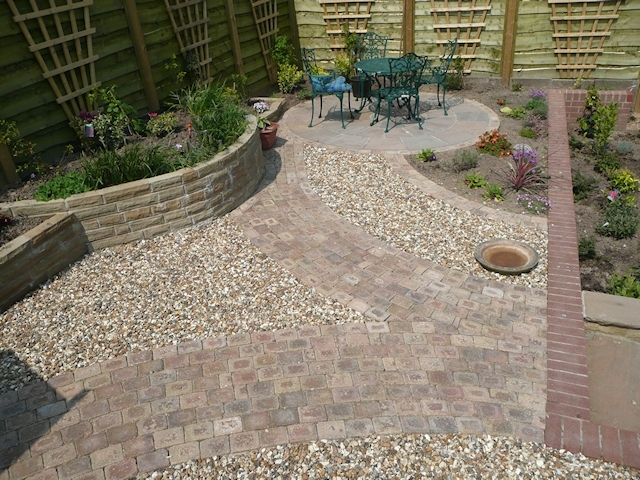 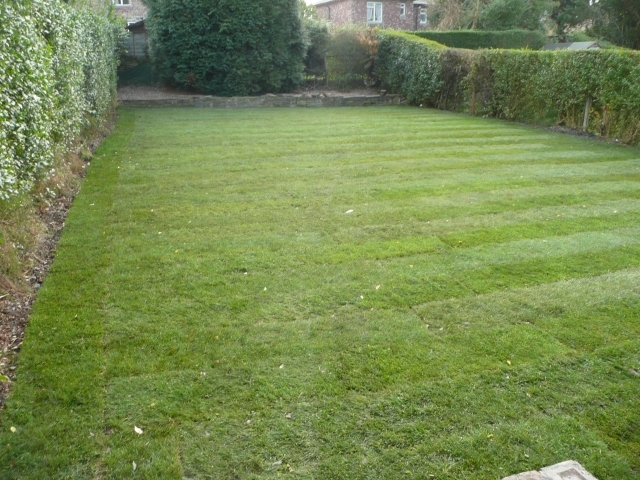 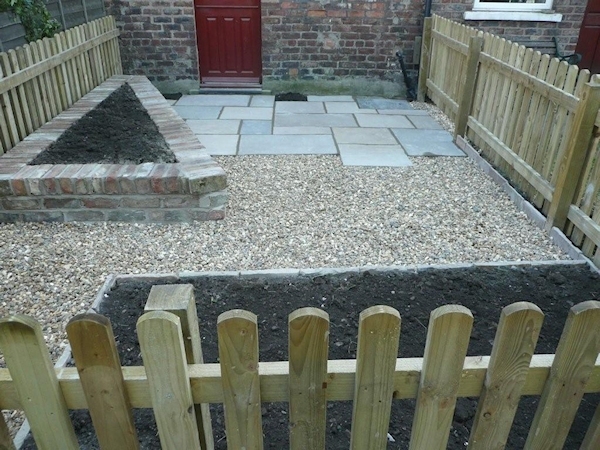 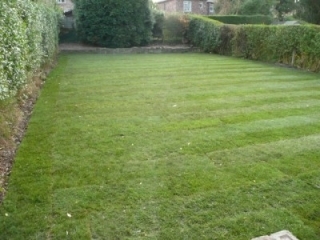 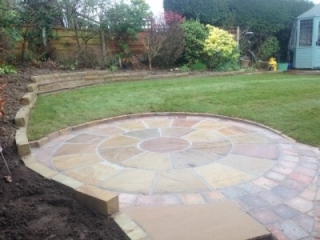 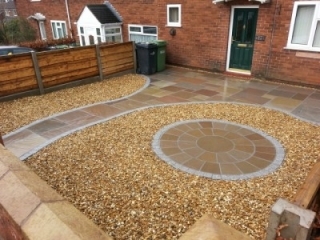 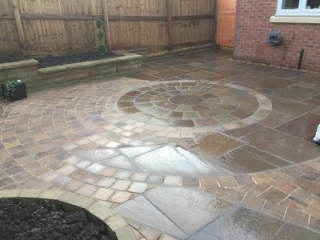 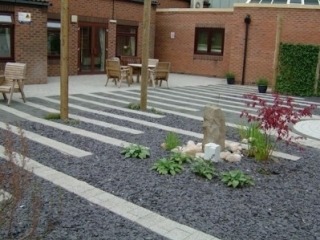 Please take a look at various 'before and after' photographs of our recent work. 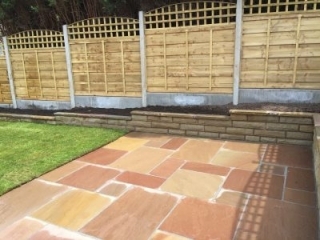 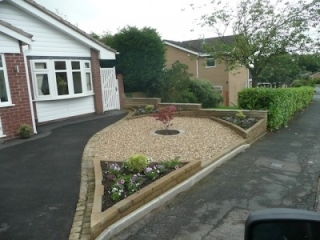 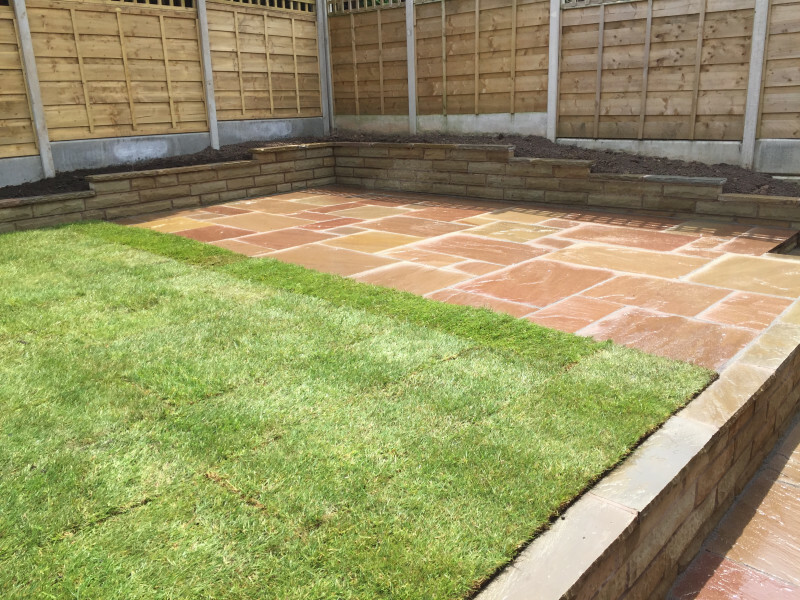 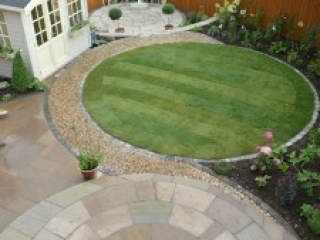 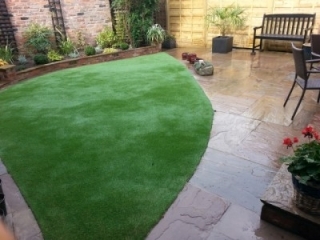 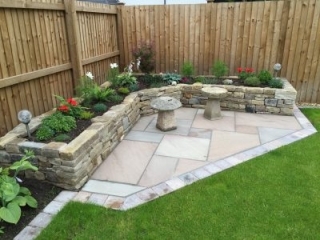 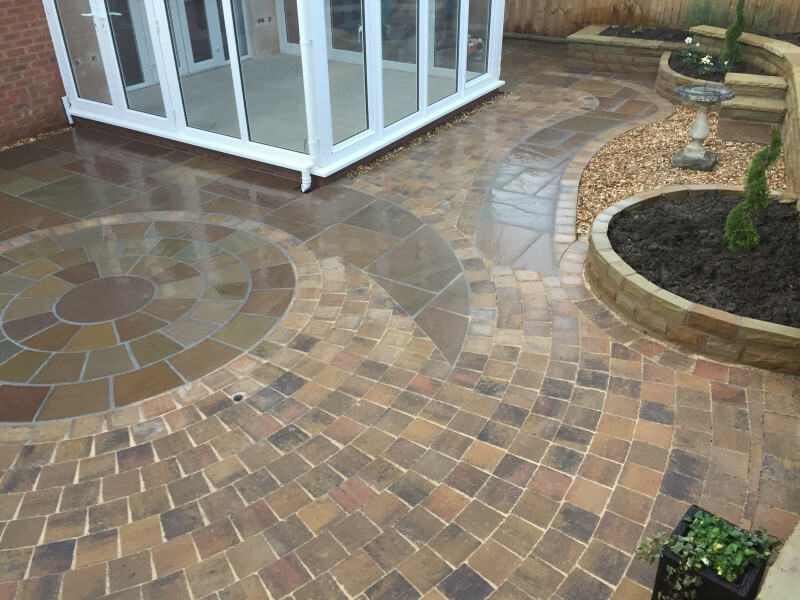 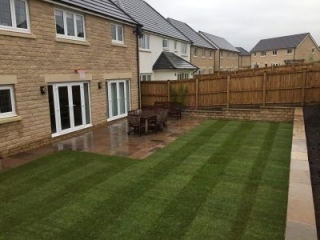 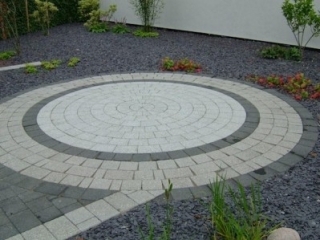 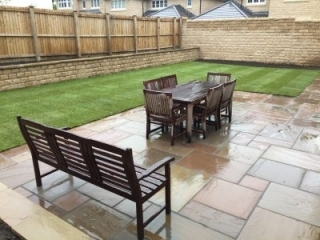 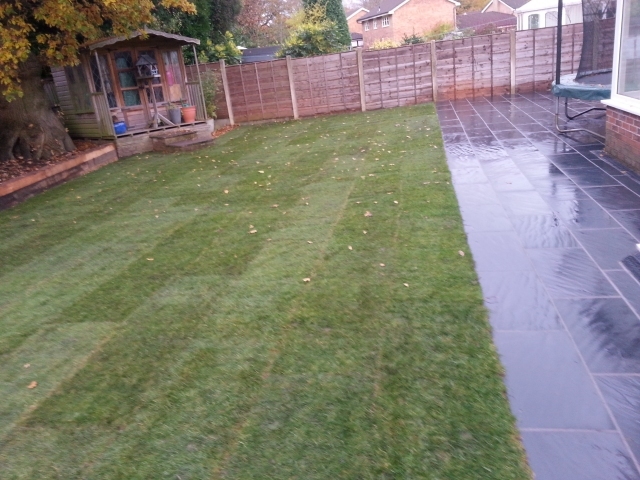 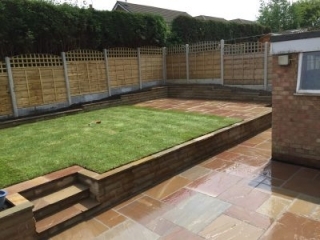 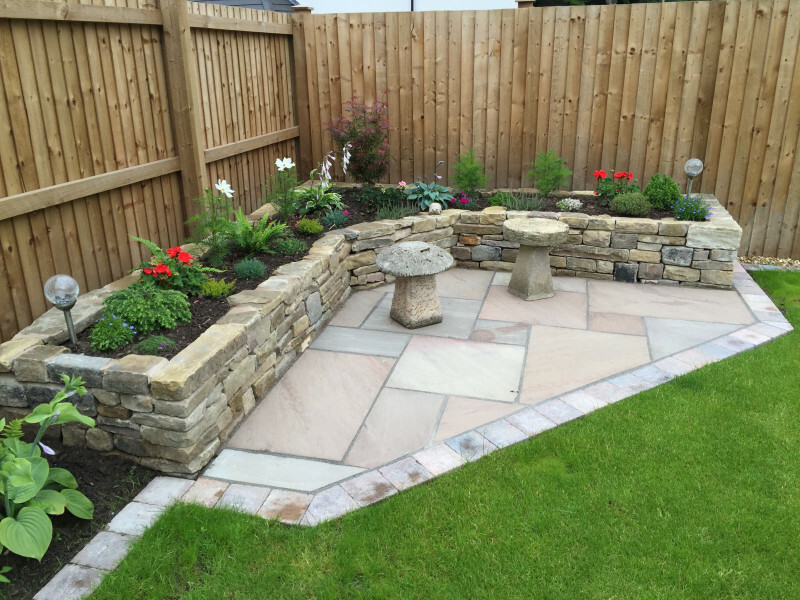 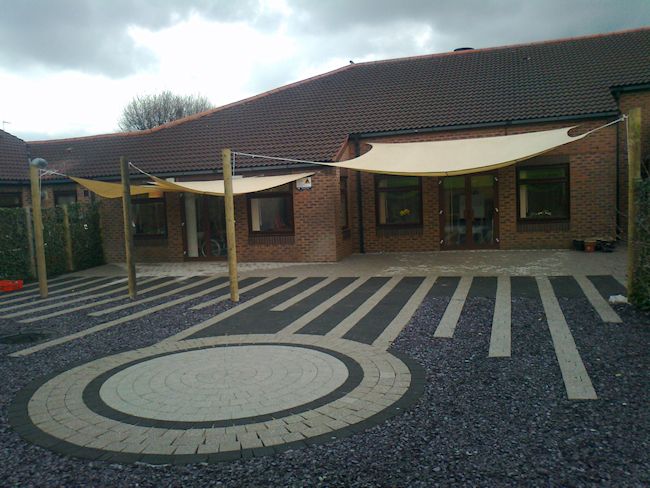 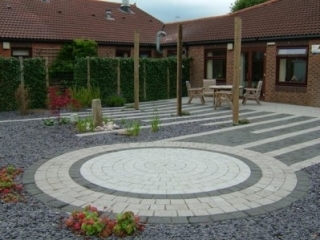 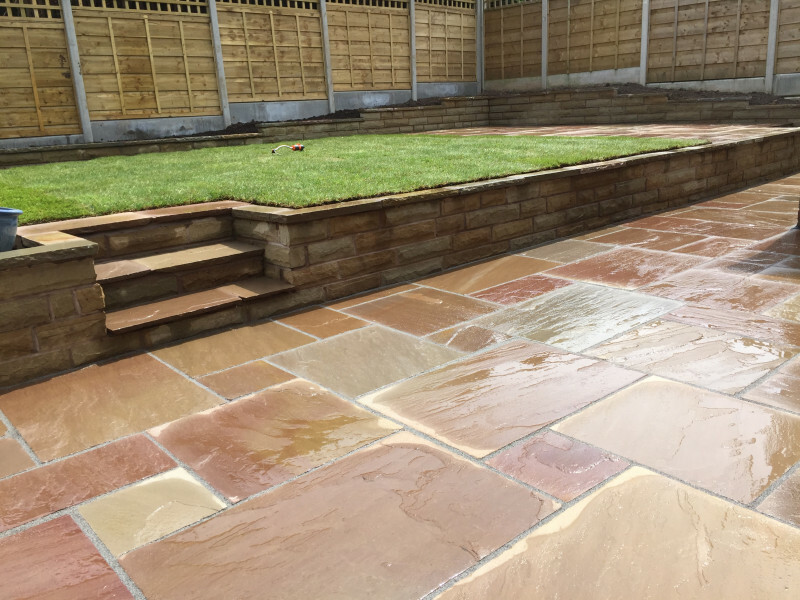 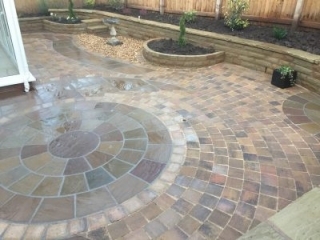 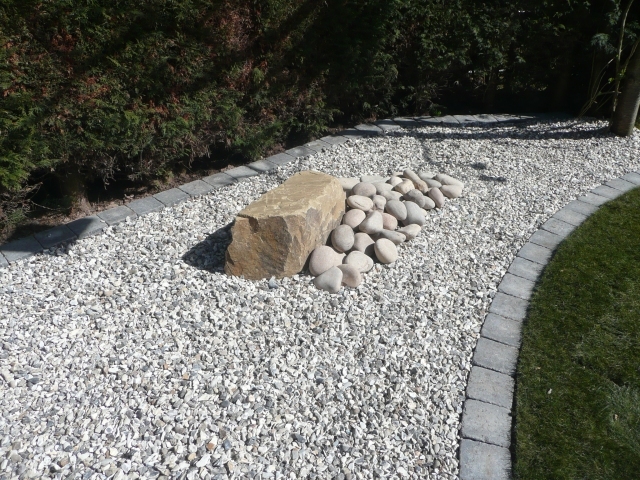 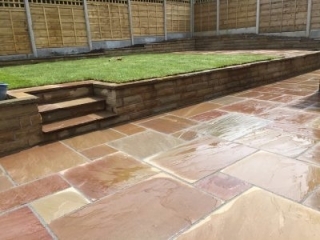 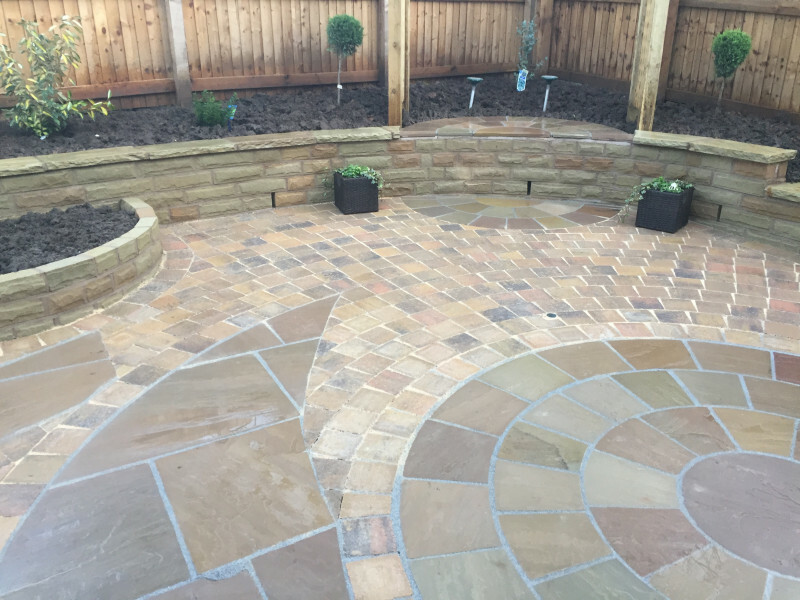 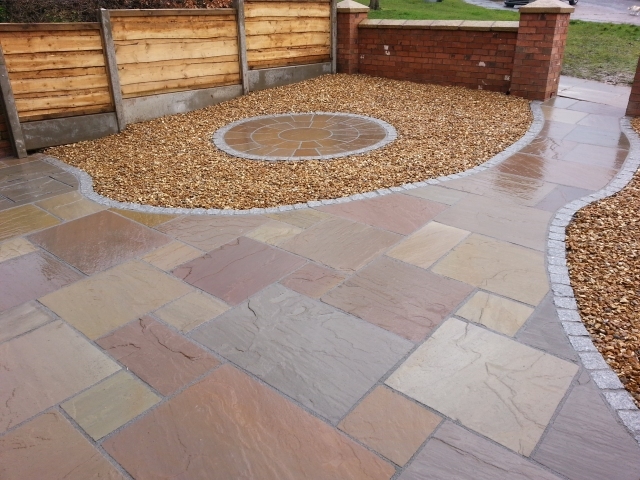 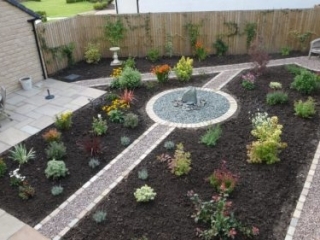 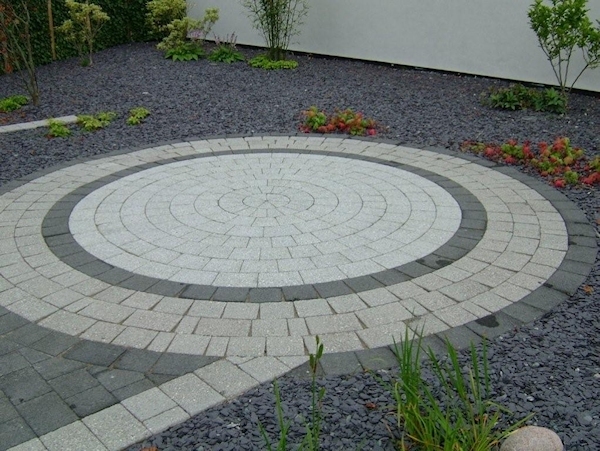 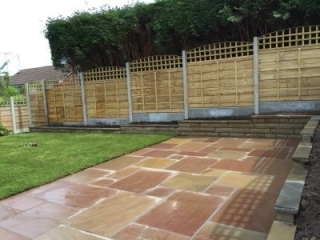 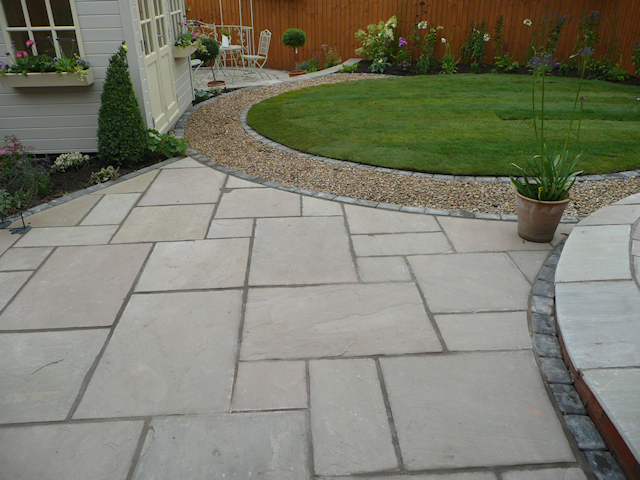 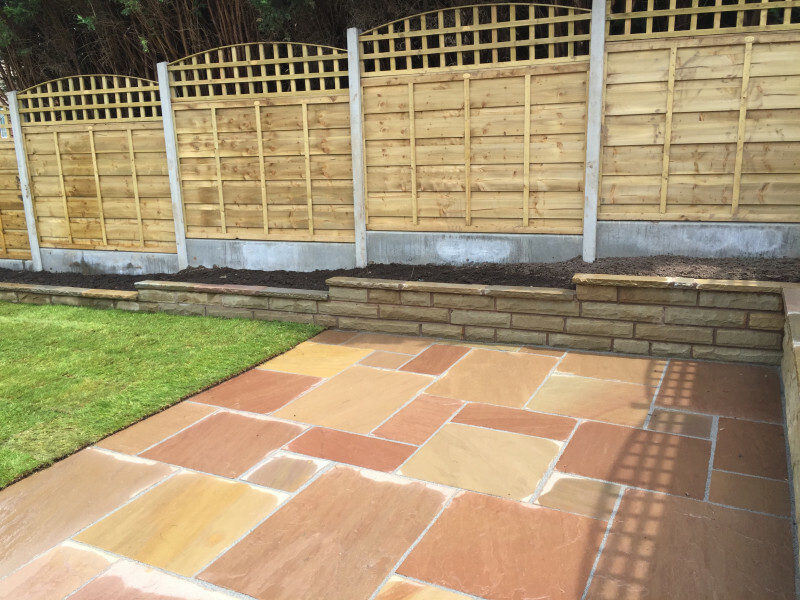 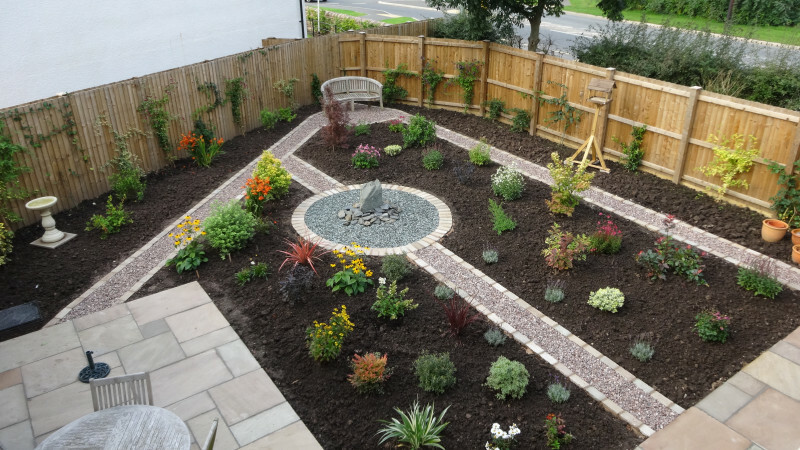 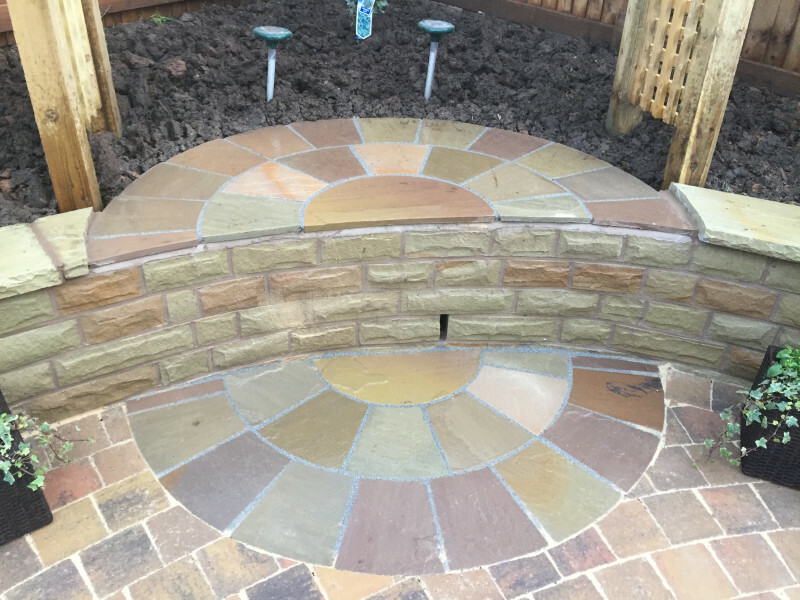 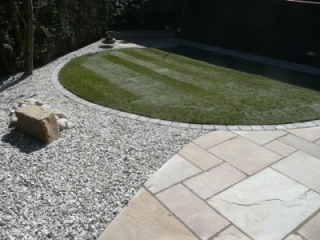 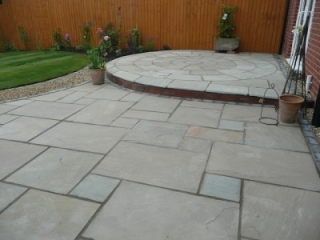 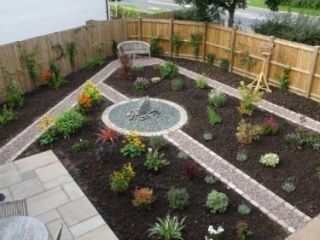 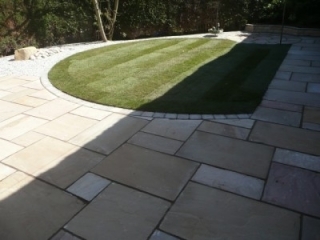 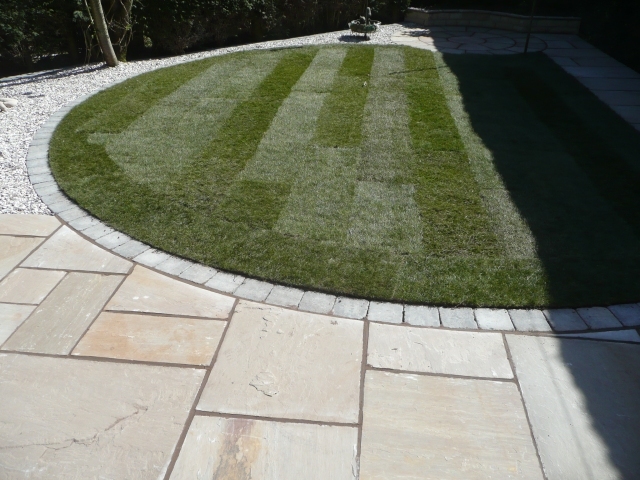 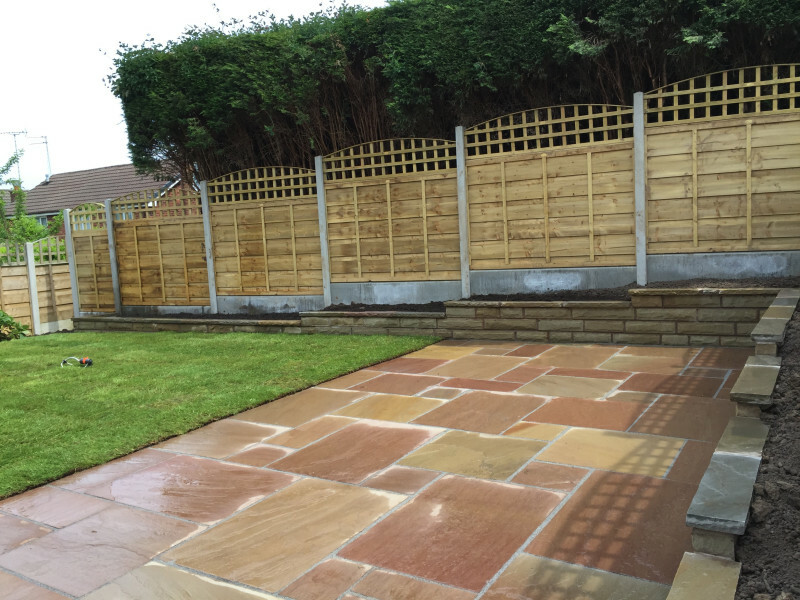 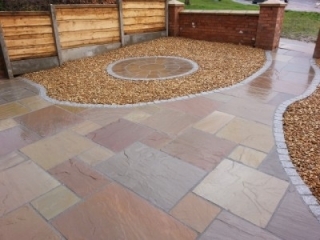 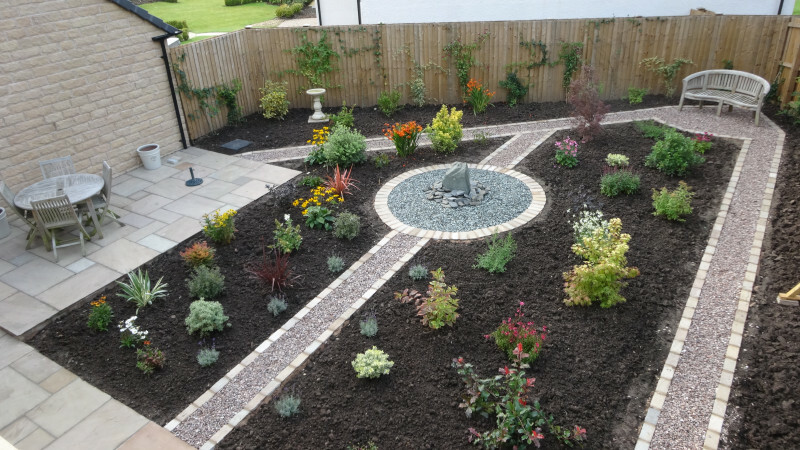 "We were very pleased with the quality of the work carried out by the company. 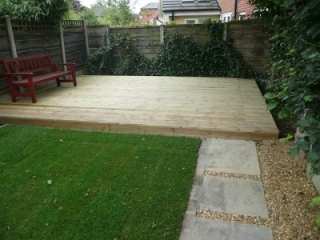 There was a good, reliable..."